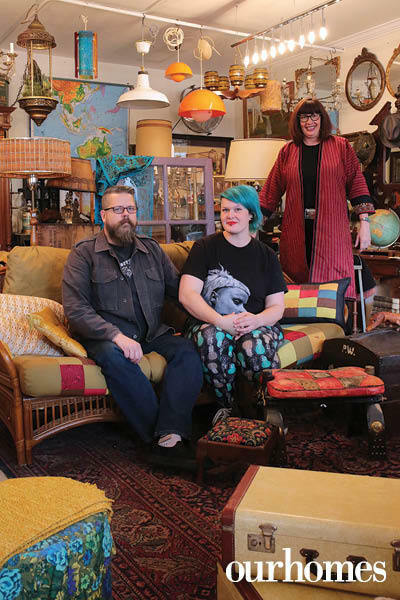 Winter 2019 // Meet folks who can help you "make nice" in your home. 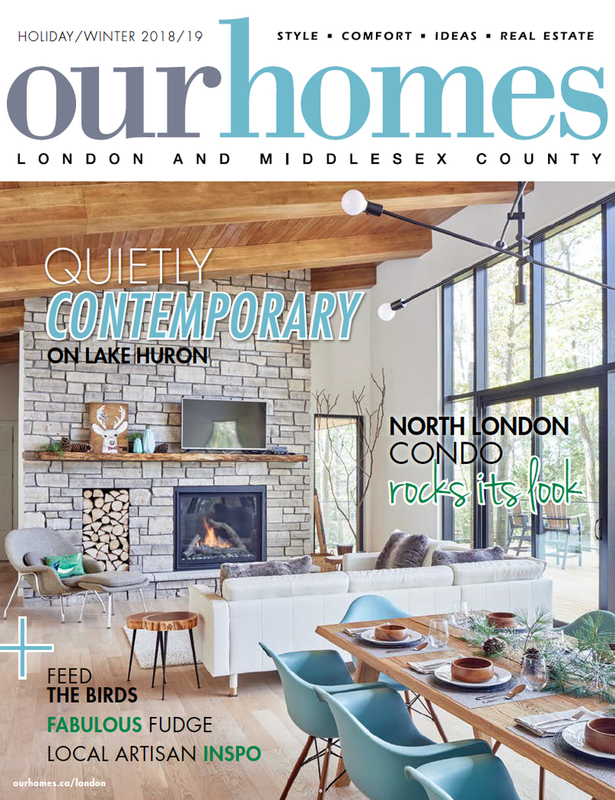 A version of this article originally appeared in the Holiday/Winter 2018/19 issue of OUR HOMES London and Middlesex County, p.52. Find local businesses in our London directory. Let's get to know some London folks who can help your home be all it can be. 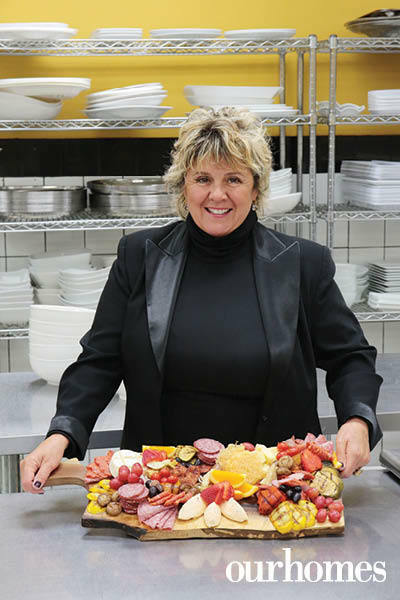 We’ve been operating since 1996 as a full-service catering and event-planning company. I answer plenty of phone and email inquiries for corporate events, private functions and weddings. I also create menus and update staff on new procedures and changes in the industry. I love to try new recipes! I keep them light in spring and summer then bring on the comfort food in fall and winter. London Stair & Rail Co.
We design, manufacture and install custom wood stairs and railings. More and more we’re incorporating metal and glass into our designs. 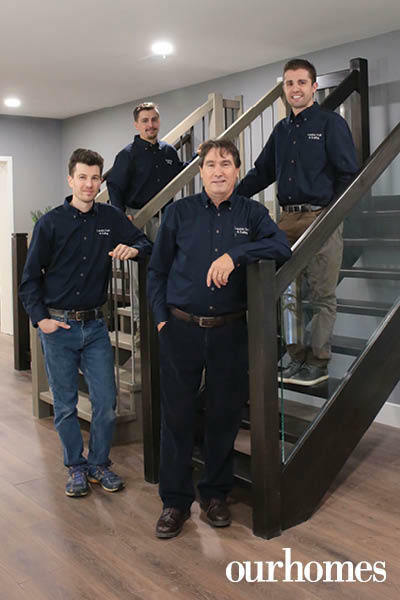 Our team is an excellent group of craftsmen, woodworkers, installers, sales reps and management. Jamie: Traditional. Chris: Modern. Phil: Scandinavian/Eclectic. Alex: Mid-Century Modern. Jamie: I’m proud of our team. Chris: I’m always learning and interacting with people. Phil: I’m part of the design process. 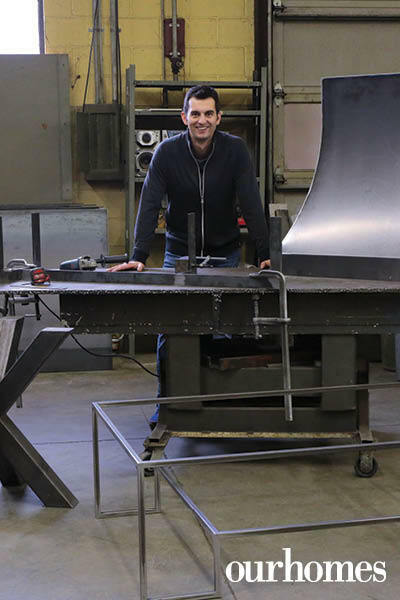 Alex: I enjoy working with my hands from rough product to smooth finish. We are a custom metal design and fabrication shop specializing in modern pieces for the home, working with various metals to add an industrial accent to any space. We’ve been in the metal machining industry for over 20 years, so creating furniture was a natural progression when friends began asking us to design and build items like table bases and railings. Lately we’ve been building a lot of range hoods. 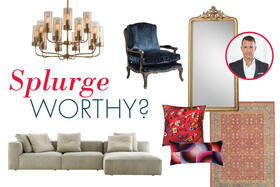 Outfitting an entire home with various metal features. 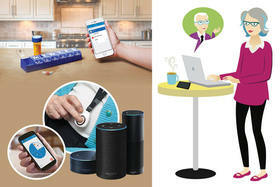 Working with our customers to create new and unique designs. A steel frame deck. This will add something new to our collection. We wanted to build something very unique, with the kind of industrial look you don’t see every day. A few range hoods that are going to be total show stoppers! We’re a vintage furniture and décor store. We also carry vintage clothing from The Sentamentalist. Our passion is cultivating the very best and most popular styles from each period. Curtis: Industrial and deco design plus antique shaving and tobacconist collectibles. Mary: 1950s kitchens and mid-century modern items. Melinda: Vintage clothing and pop culture. Think rock and roll icons! We all agree the best moments are when people come in who really appreciate vintage, its richness and the history of design. We think our customers are some of the most vibrant and interesting people we have met anywhere. We are a granite and quartz fabricator using state-of-the-art machinery. We have grown from four employees to more than 30 in the past eight years. 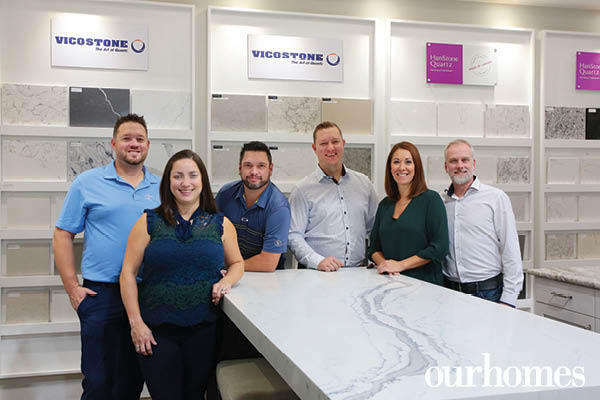 We are very proud to have received the London Home Builders Association 2016 and 2018 Sub-Trade Of The Year Award. Derek: Snowmobiling. Kelly: Watching my kids’ sports and activities. Jamie: Time with family and friends. Darius: Watching hockey. Vanessa: Time with family and friends. Pete: Golf. Derek: Granite, for its natural beauty. Kelly: Quartz, for its clean look. Jamie: Granite, for its character. Vanessa: Granite, because it’s unique. Darius: Granite, for its natural qualities. Pete: Quartz, because it’s easy to fabricate.